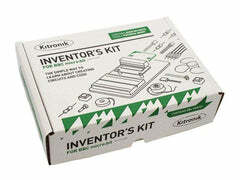 This battery pack replaces the one that comes in the starter packs and classroom starter packs. 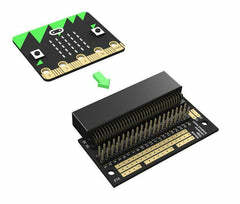 It plugs into the micro:bit with the correct plug! 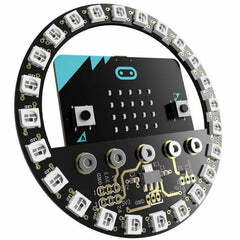 Two AAA batteries fit inside and the switch on the cover means you don't have to break the wires off by pulling it in and out of the micro:bit.